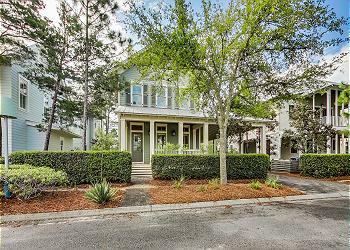 Located in the heart of WaterColor across from Cerulean Park and located directly above Wine World, this one bedroom, two bathroom condo offers the perfect escape for couples or a small family. Check availability and book today! 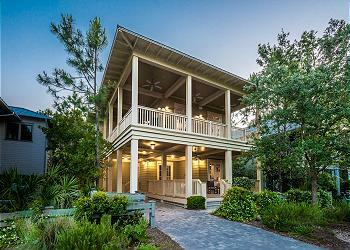 "Pura Vida" is a fabulous 6 bedroom home in the beautiful community of Rosemary Beach. 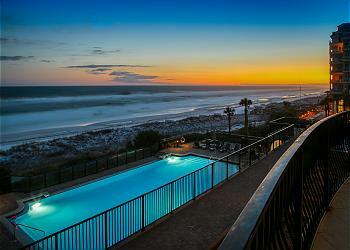 Enjoy it's close proximity to the Gulf of Mexico, the Coquina Pool and the Rosemary Beach Town Center! 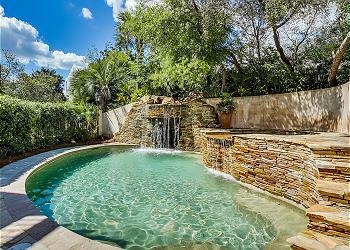 782 Western Lake is a beautiful Park District ideal for families. 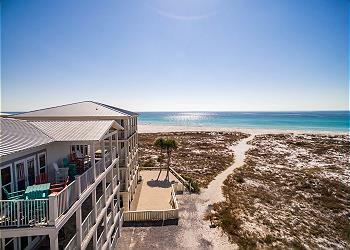 Walk or bike to the Gulf of Mexico, WaterColor Beach Club, and Seaside! 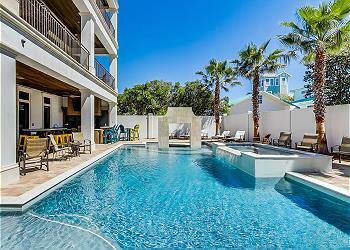 "Coco Pucci" loft is conveniently located above the shops in the heart of Rosemary Beach. 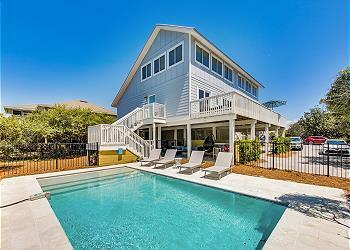 46 Tumblehome Way is a beautiful, two story, 4 bedroom home located in WaterSound West Beach. Check availability and book today! 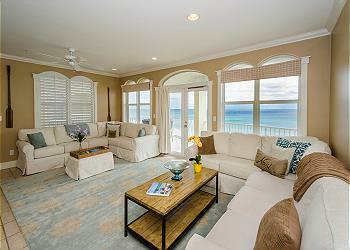 This fabulous Bridges at WaterSound condo features two levels, 3 bedrooms, 3.5 bathrooms and accommodations for 8. Guests will love the convenience of being just a short walk from the pristine white beaches and The Bridges’ community pool! WaterSound 260 Salt Box Lane. 4 Seater Golf Cart is Included!